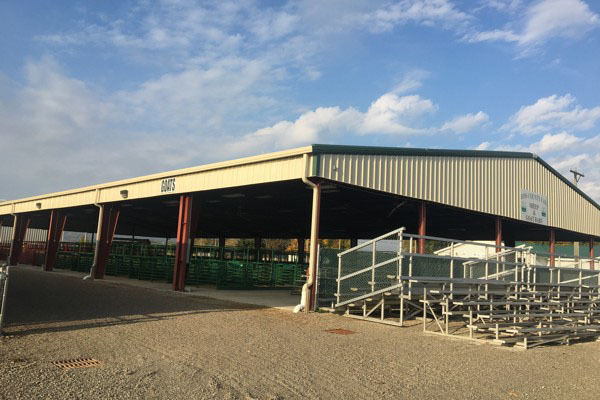 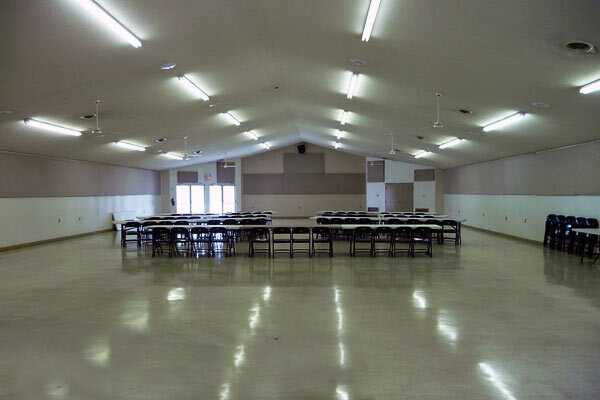 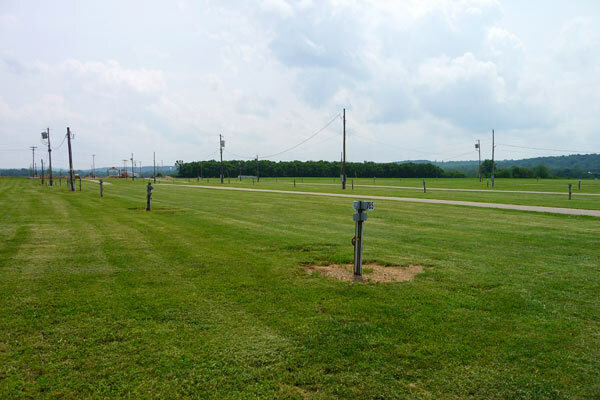 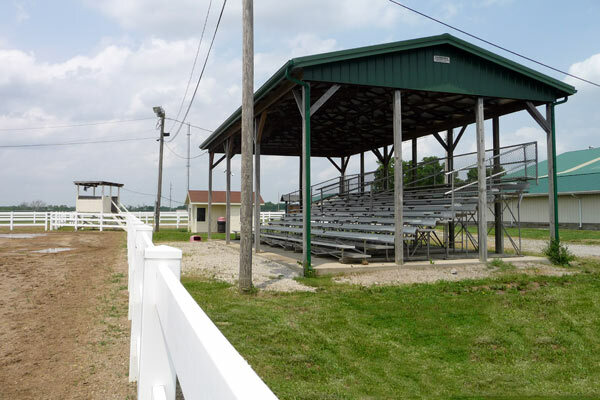 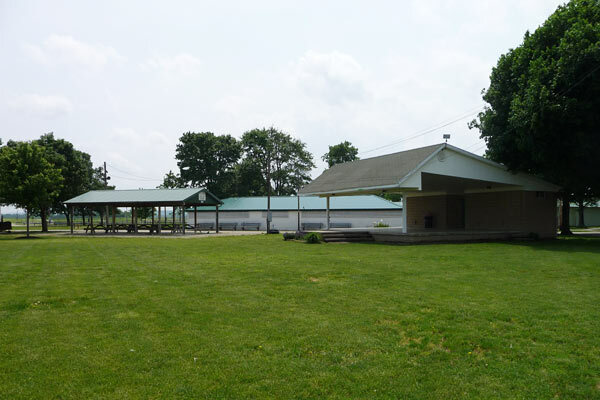 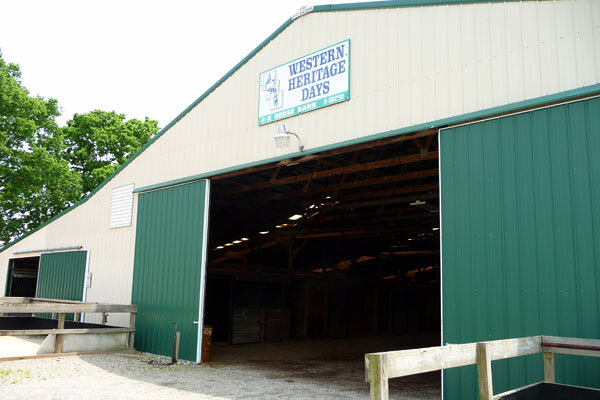 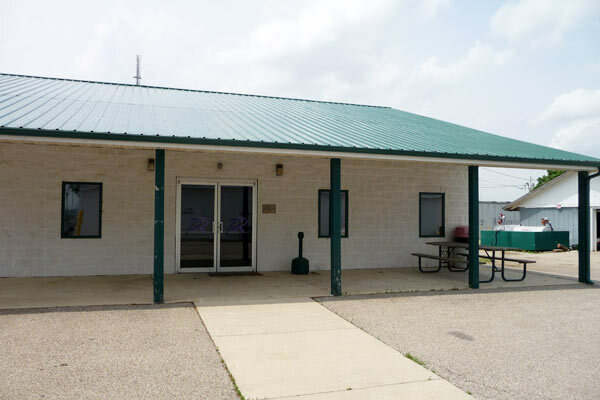 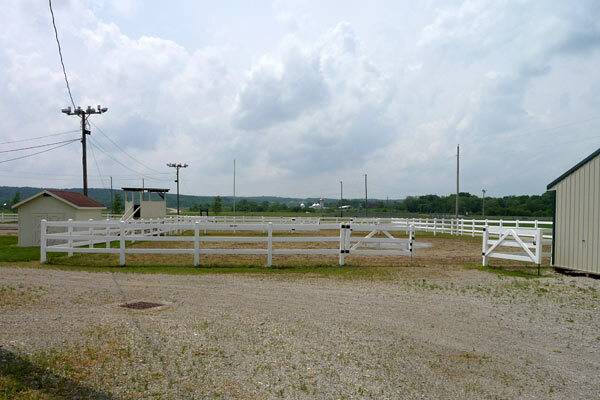 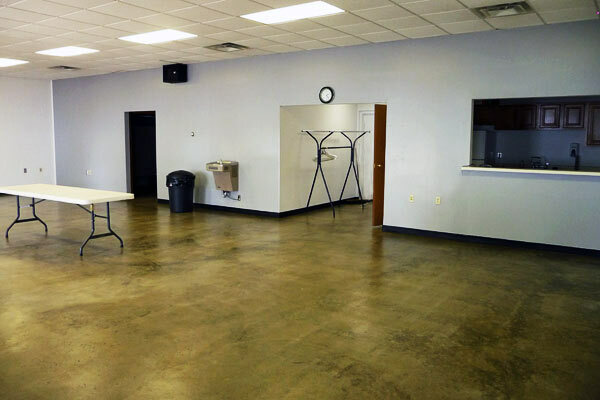 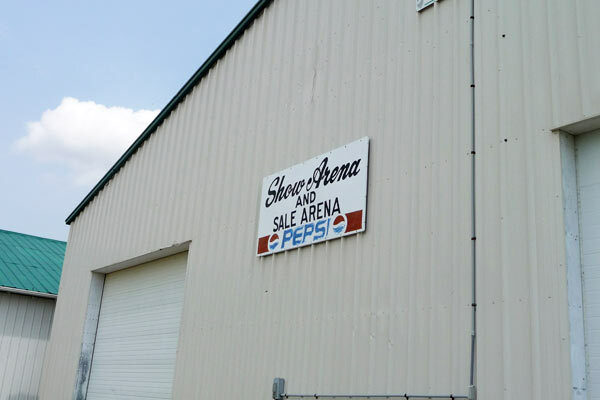 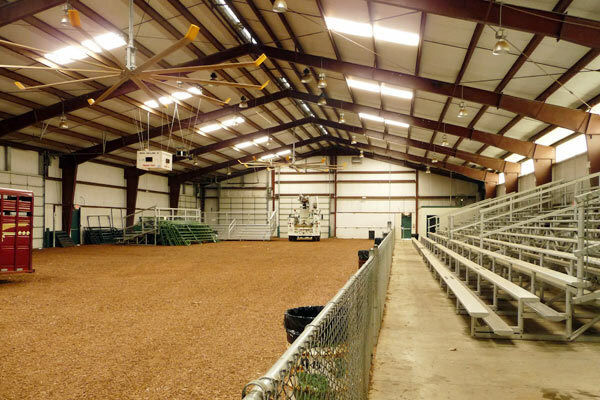 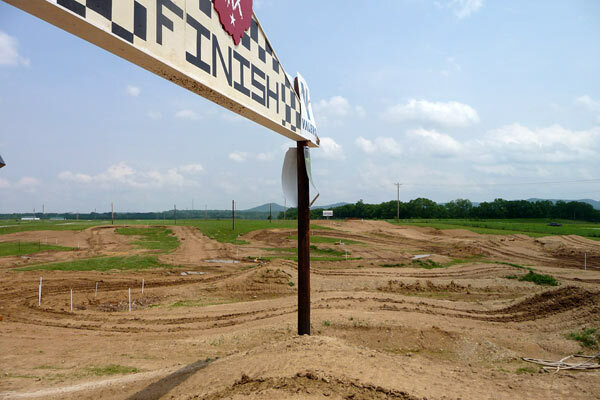 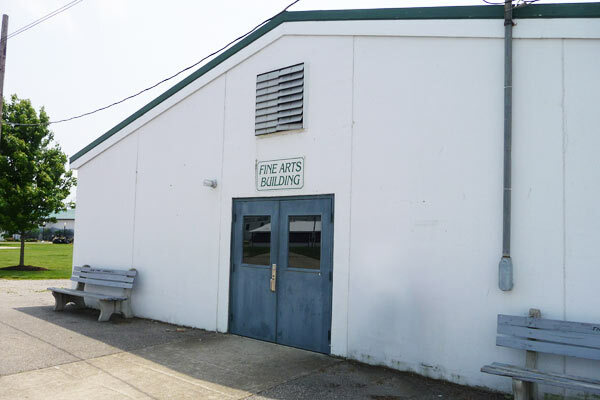 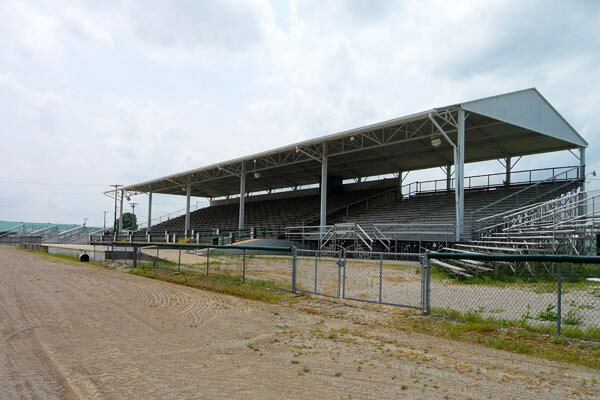 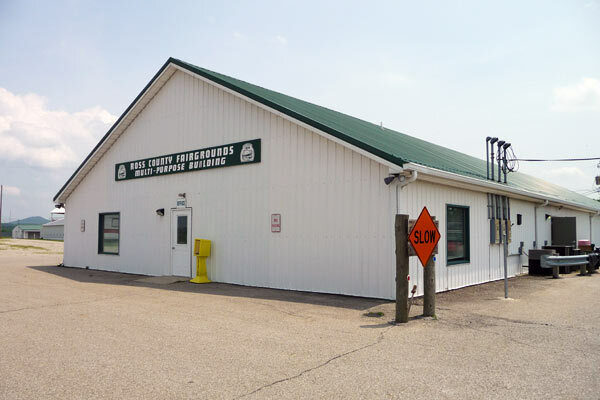 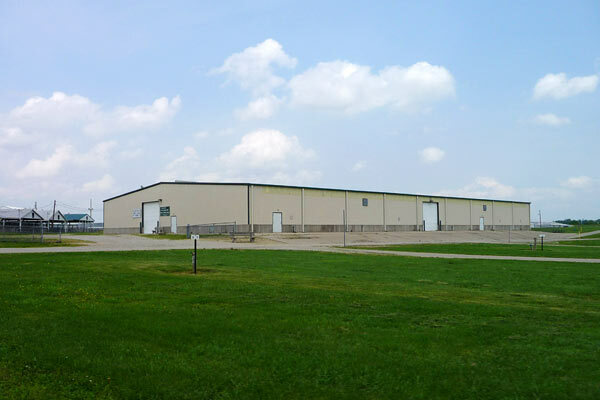 The Ross County Fairgrounds near Chillicothe, Ohio have many facilities, including the grandstand, multipurpose buildings, campgrounds and more, all of which are available for rental throughout the year. 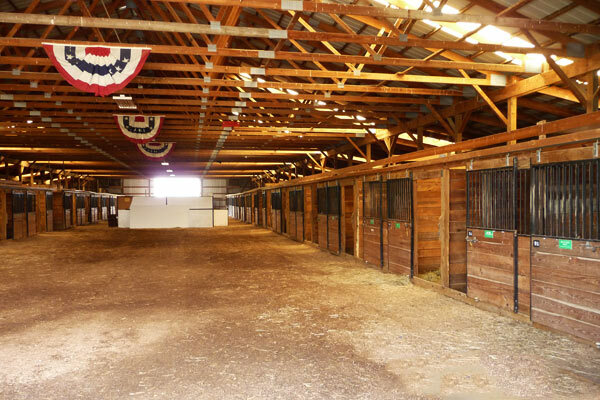 Please note: per Board motion these are the only currently authorized rates to use in any daily grounds rental. 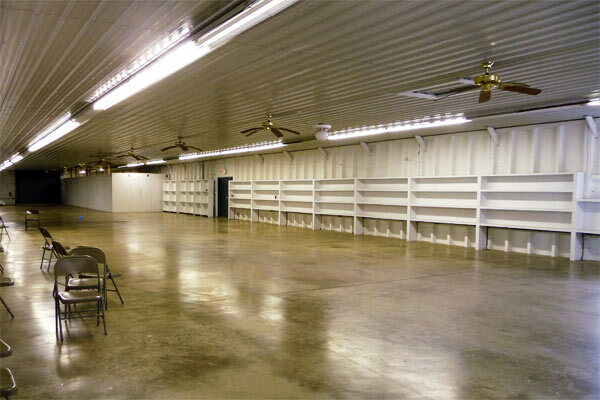 If a special rate is requested then board action will be required on a case by case basis before requested rate is authorized. 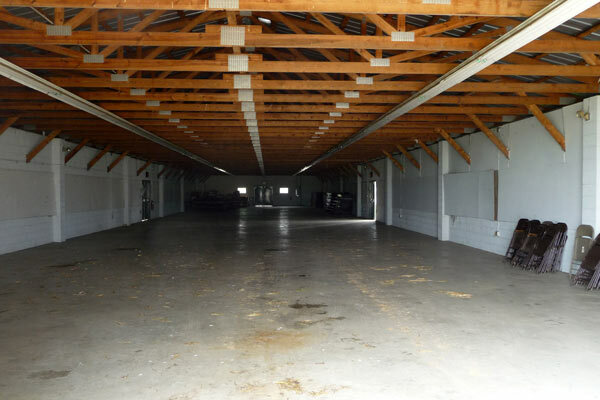 The following rates were approved per motion 4-21-06 dated April 10, 2006 except where noted. 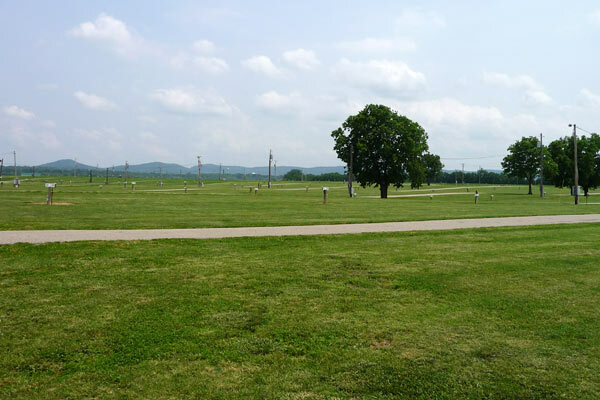 The same rate applies for extra night of camping during the fair. 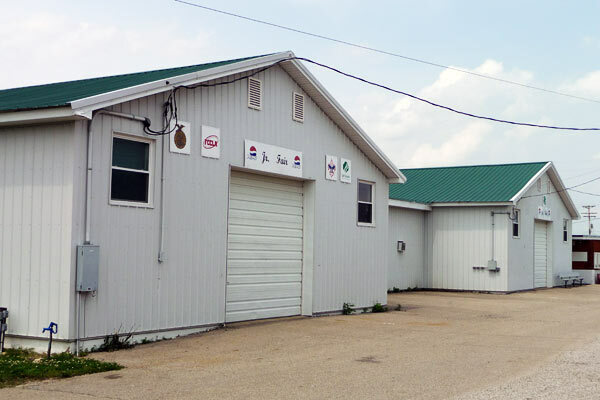 The following rates were approved per motion 1-9-13 dated January 7, 2013. 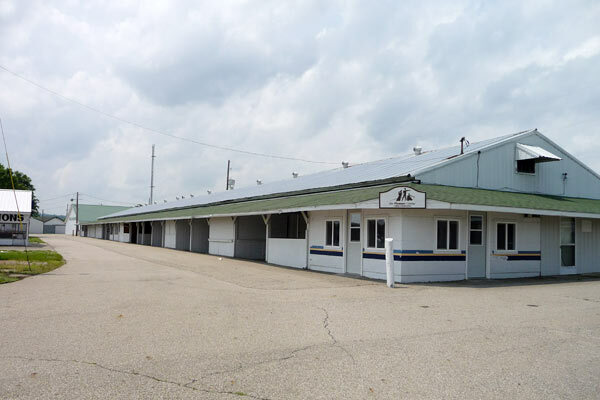 For information on all rentals at the fairgrounds, please contact the Fair Office.